This story was written by Karen Landrian from Dancenter North. Meet Karen and lean more about Dancenter North in her locally grown interview and review story. 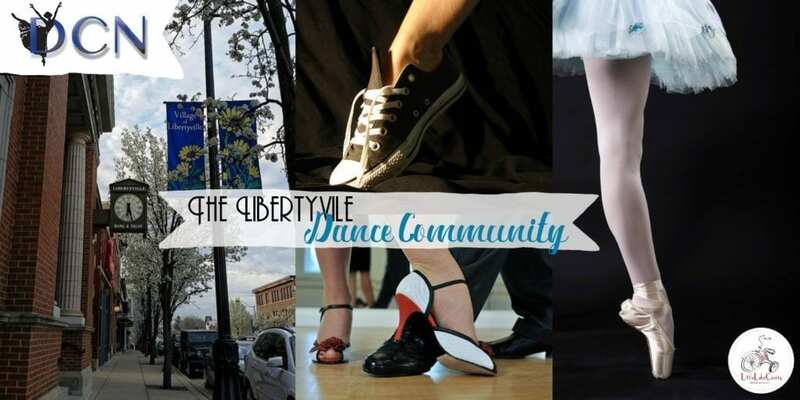 Today she is sharing with her thoughts on community, and the community of Dance found in Libertyville. I’m always amazed when I stop to think about the number of dance options there are just in Libertyville. There are five different dance studios all within a 5 mile radius of each other! And we all have something special to offer. Of course, I’m a little partial to Dancenter North, but I also know that we can’t be everything to every customer, so I’m grateful that our community has so many options. Dancenter North (DCN) is a technique-based studio that focuses on training students from an early age (starting at 2) on proper form, terminology, & etiquette, while supporting and encouraging students in a nurturing environment. At the end of the school year, all of our students, ages 3-14, perform in an end-of-year concert called Defile in which the students showcase the skills they’ve learned in a professional theater setting. Simple accessories are added to each student’s class uniform, allowing the performance day to be low-keyed, yet fun and exciting! 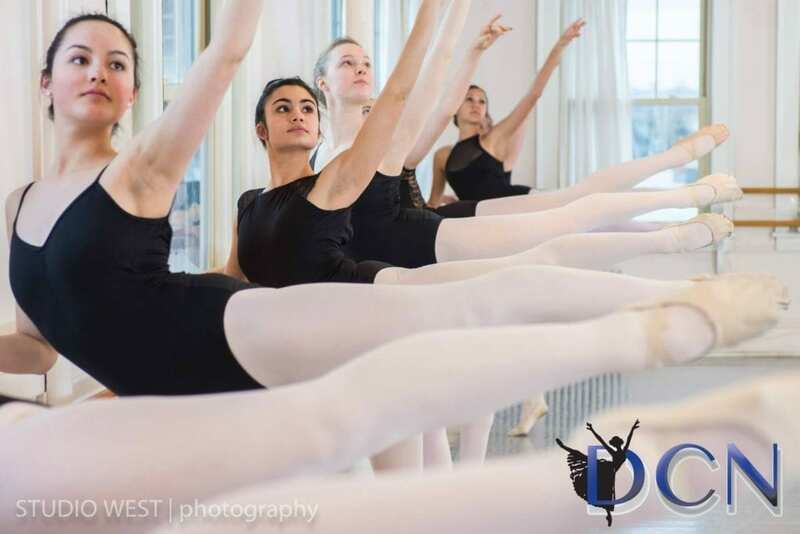 As students grow and progress, they have the opportunity to audition for our performing companies, which include Ballet, Tap, Jazz, Broadway, Hip-Hop, and Modern. Our company members prepare repertoire to showcase throughout the year in multiple performance venues. At the most advanced levels of dance, our students are welcome to apply for our Professional Track program. This exclusive program gives dancers with their sights set on a career in the dance world an opportunity for advanced coaching, master classes with guest artists, and assistance in seeking out and preparing for college/company pursuits. 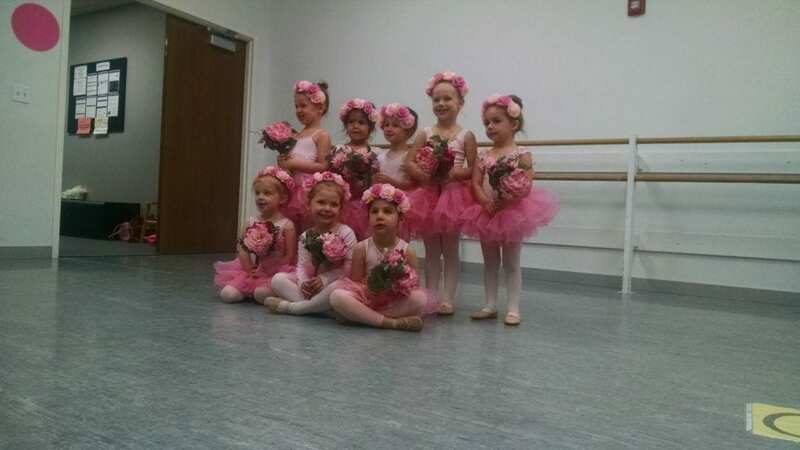 Only 1.2 miles from Dancenter North you will find Dance Academy of Libertyville. More affectionately known as DAL, I believe they have the closest philosophy of dance training to Dancenter North. They are a technique-based studio with a resident performing company that gives their students performing opportunities much like DCN. They also offer “Open Program” classes, designed for students interested in training without the pressures of an intense schedule. Just 2 miles slightly north and west of DCN you will find Talent Forum. Lead by the high-energy owner and director, Shelley Page Hoselton. She has developed a studio that has a strong reputation in the performance arena especially for her Tap and Jazz companies. She also offers opportunities for those interested in dance competition. Technique is trained along with an eye towards performing and competition. Just about 3 miles east of DCN, tucked away off 176, sits Jenny’s Dance Center. Jenny’s is a wonderful studio that has much to offer, especially for those interested in dance competition. In fact, there are a few DCN dancers who also attend Jenny’s because they just love competing! A style of dance not typically found in the aforementioned studios is Ballroom. 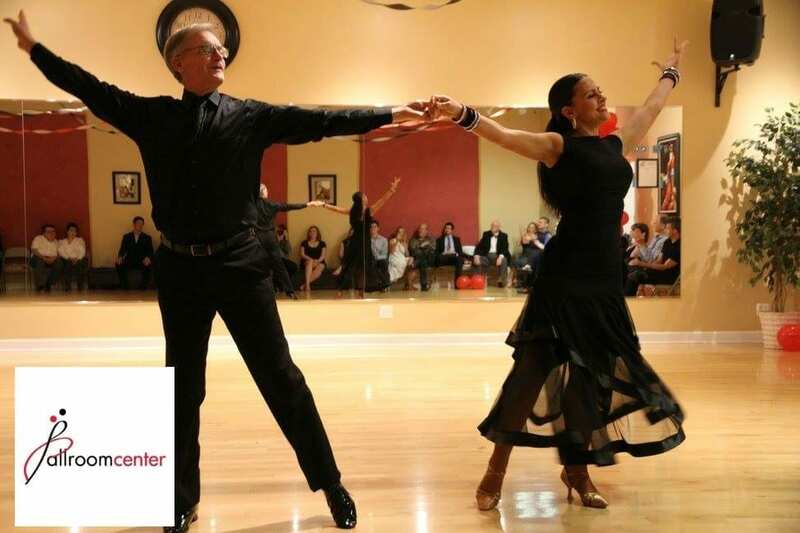 Children and adults interested in learning salsa, foxtrot, waltz, quickstep, swing, and more, will find high-class training at the Ballroom Center, located on Milwaukee Avenue in Libertyville just a few blocks south of Dancenter North. They have a dedicated staff and a beautiful facility that can accommodate just about any learning style you choose. And if all those options weren’t enough to wet your pallet, there are even more artistic opportunities in our community! If your student loves to sing, act, or play an instrument, there’s the David Adler Arts Center, Improv Playhouse and the newly opened School of Rock. I feel so blessed to be part of a community that has so much to offer by way of the performing arts. 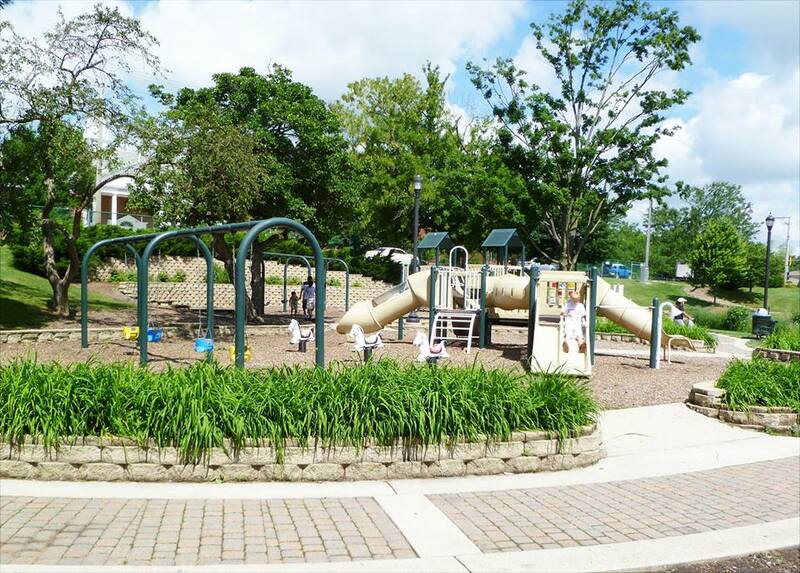 I’m sure there are even some that I’ve missed within our community, not to mention the options in our neighboring communities of Grayslake, Lake Forest, Lincolnshire and beyond. If your child has a passion and desire to dance, you should have no problem finding just the right place where they can grow- not only as a dancer, but as a person full of confidence to take on the world! 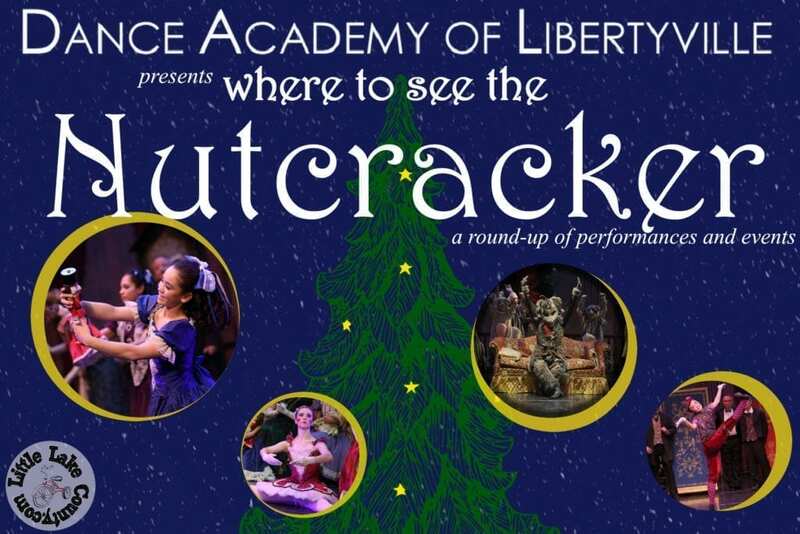 Disclosure: Dancenter North is a paid advertising partner of Little Lake County. This story was written and submitted by Karen Landrian of Dancenter North and published as part of that partnership. All thoughts and opinions belong to the writer. Favorite New Baby Products and Trends we are Loving!